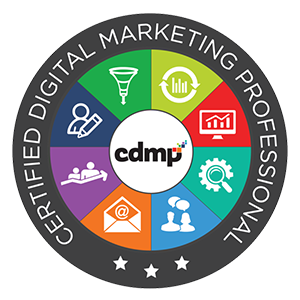 Certified professional coach and digital marketer. 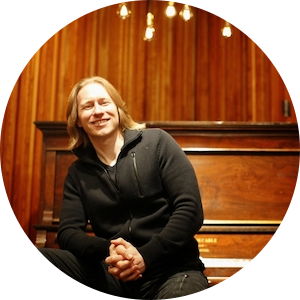 Graham is a singer/songwriter, keyboard player, and multi-instrumentalist. 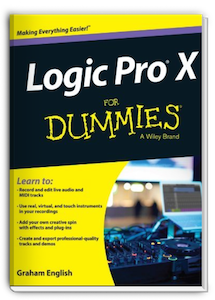 He's the best-selling author of Logic Pro X For Dummies. When he's not making music, he's helping businesses strategize and market their products and services online.